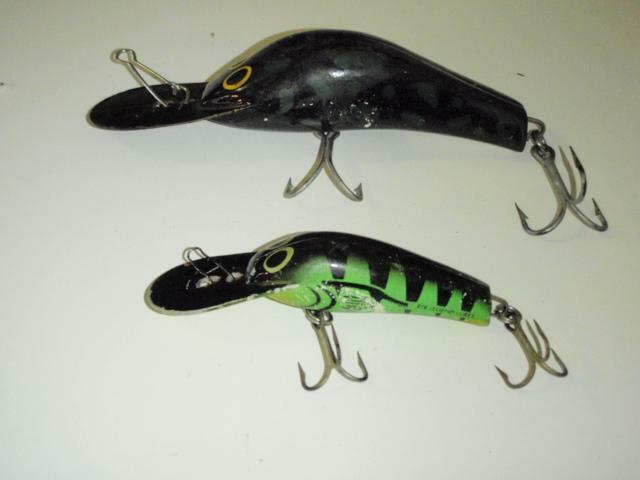 These are a couple of RTB Legend lures. Legend 85mm & the smaller 65mm models. Timber construction with metal bib. Not sure on the association or the history of Legend Lures but Legend Lures now come from Wagga Wagga NSW.